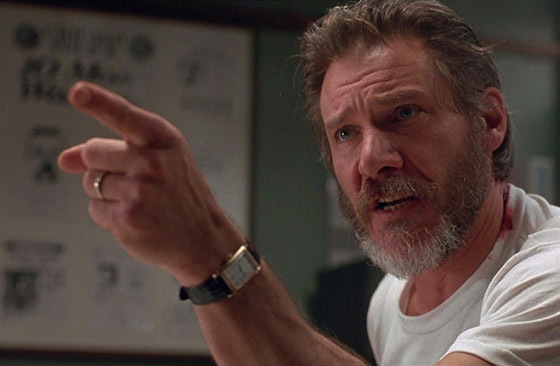 How many times do you think Harrison Ford said his own name in the movie The Fugitive? Well the people at Clickhole have made a super-cut of each time it happened and the results may surprise you. I myself was shocked by how many times Harrison Ford said his own name but the video evidence is there. I mean, it’s not like someone could have just edited this to make it seem like Harrison Ford is repeatedly saying his own name. No, that would be crazy, crazier than Harrison Ford saying his own name over and over again during a movie he is in…which he did. Enjoy. Next PostHow Old Would Cartoon Characters Be Today?